Our Super Premium range is a good quality complete food at affordable prices. If your looking for a food with no added grains or cereals within our Super Premium range, then look no further than the Duck & Potato recipe. It contains high levels of Duck and Potato for optimum palatability and small firm stools which are easier to pick up! The Duck and Potato recipe is formulated with a single animal protein source – duck – and no added grains, making it ideal for dogs with sensitivities. 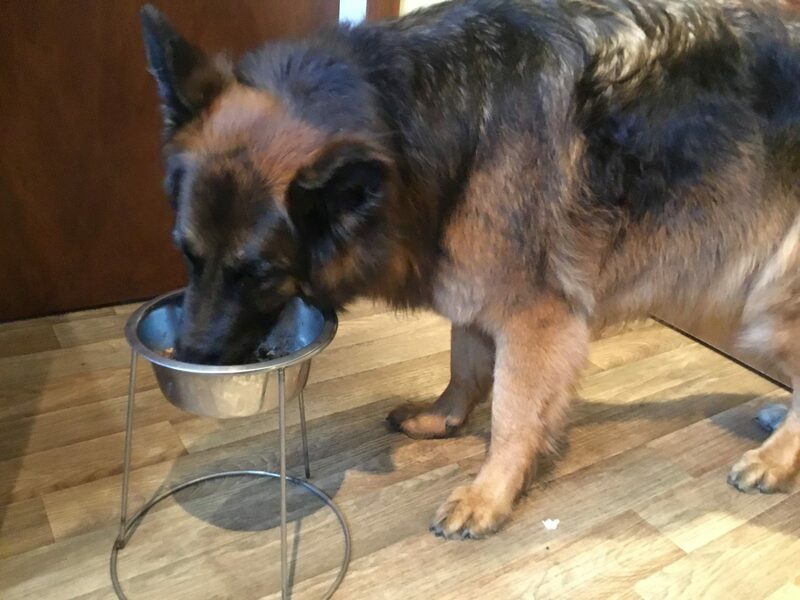 Ziva has been eating our Duck and Potato range for a while now and as well as “loving every bowl full she is a picture of health, no more loose stools and a nice shiny coat, says her owner” .